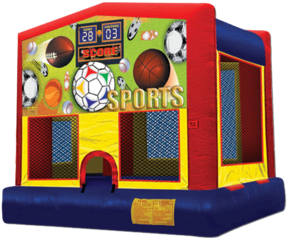 If your kid is crazy about Sports, then this is the perfect addition to any Sport themed party. It's great for team events or end of season party. Add a Basketball hoop for your young athletes.